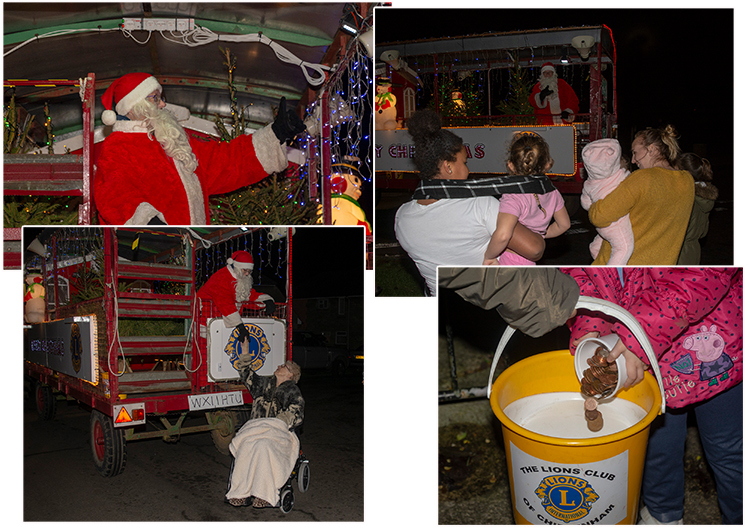 The Chippenham Lions had another successful fund raising campaign this Christmas with their Carol Float and other activities. 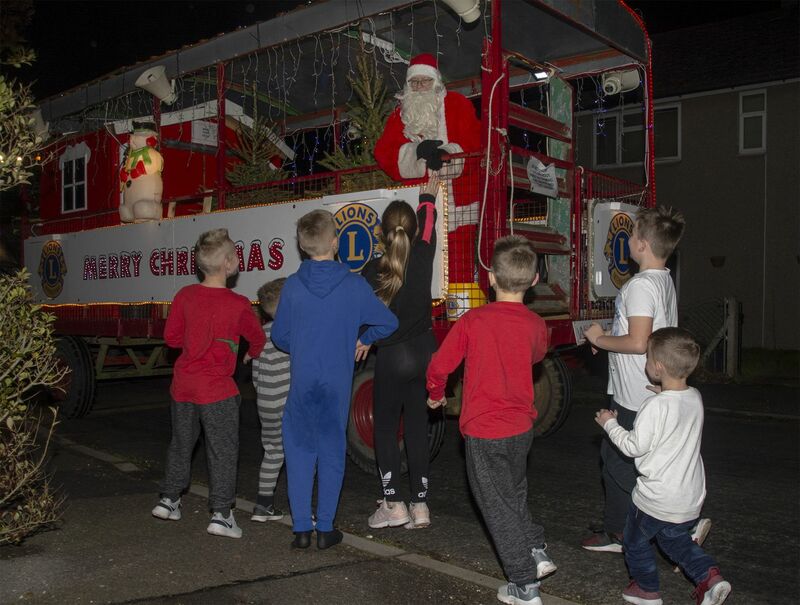 Throughout December the float visited 17 local catchments areas and we collected at Morrisons, sang carols at Sainsburys and sold mulled wine at the Corsham and Chippenham switch-ons. Through these initiatives the club was able to raise a total in excess of £14,000 - a record for us, despite some damp and cold evenings. As well as those events, many members were also able to deliver Christmas dinners to those alone - especially the elderly - and they made sure that they had time for a chat; especially with those who would otherwise not see anybody else on the big day. 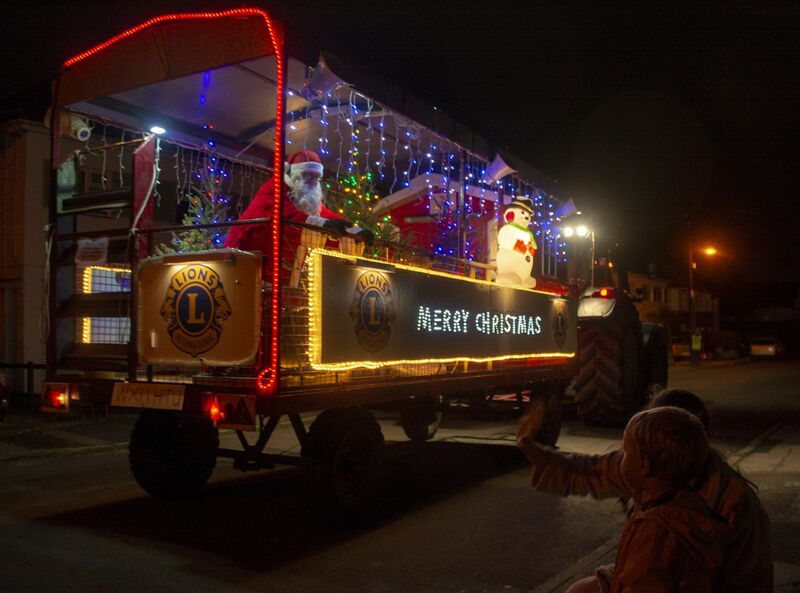 As well as helping individuals in need, these funds will go to a number of causes; local, national and international and a visit to Chippenham Lions website 'Community Service' page will give a good idea of where the funds went last year.